Updated Friday March 11, 2016 by NASA. Please visit our ever expanding Sponsors page. We greatly appreciate their support. So, in turn, we ask that you support their businesses. 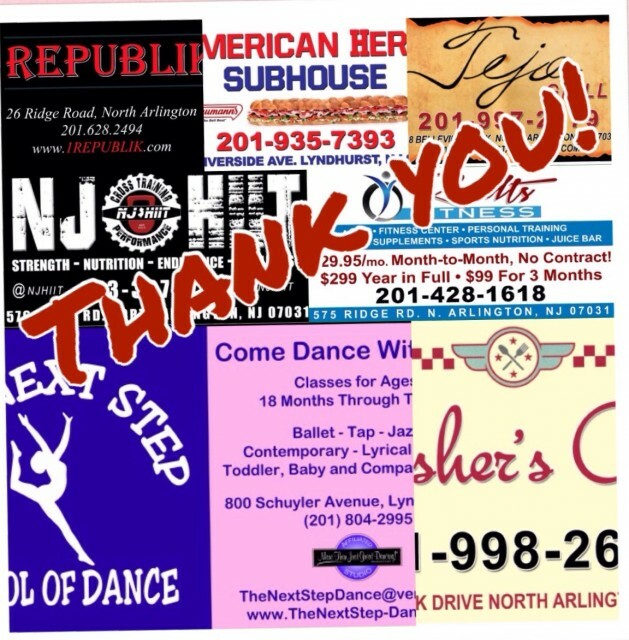 And when you do, please thank them for supporting North Arlington Soccer!